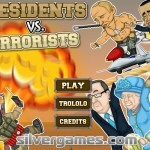 Launch Upgrade Silver Games Click to find more games like this. 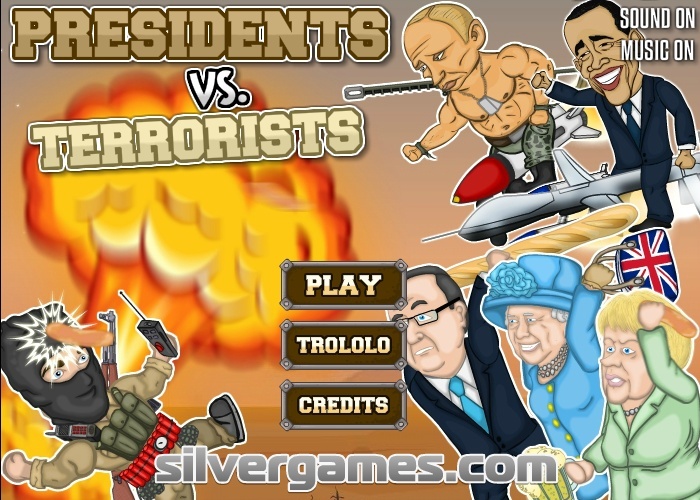 Presidents vs Terrorists - It's time for the most influential leaders around the World to reunite and go in action by themselves to get rid of the terrorist plague! Help Barack Obama, Queen Elizabeth, Merkel, Putin, Hollande and Kim Jong Un to swing the racket and toss the evilness out of our universe! 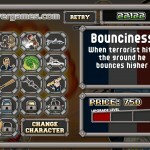 The further you can fling the radical goon the higher your score. 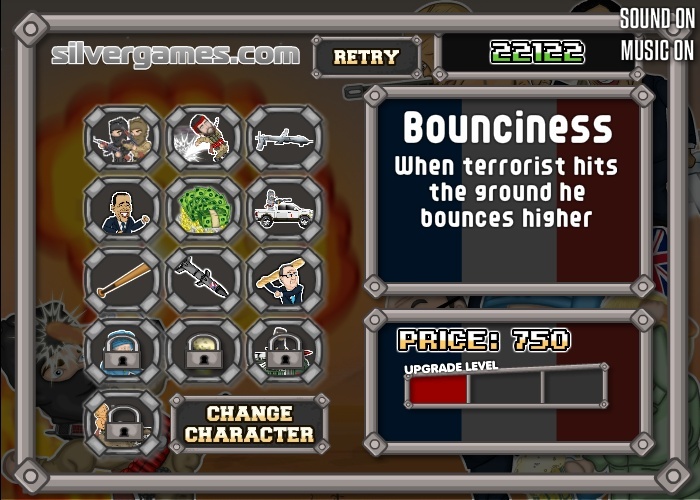 Above and beyond you can trigger rocket strikes, throw Maßkrugs filled with tasty German beer and let the rainbow pooping putin bear out to rip the terrorists in pieces. 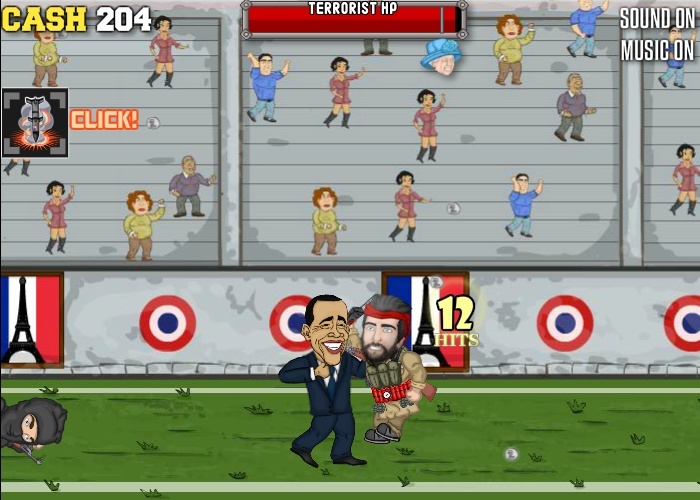 Enjoy as much as you can the Presidents vs Terrorist showdown!